Superbe mashup des films de Quentin Tarantino avec en bonus le tube du film DRIVE. 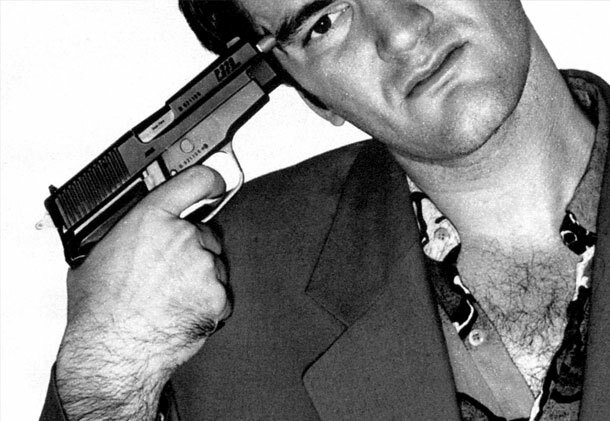 The work of Quentin Tarantino has always left an impression on me. Although many think that he delves too deeply into paying homage to his influences, I feel that his films are kinetic, deep and always offer a great time at the cinema. Whether it be is unique style of dialogue or impeccable moments of tension, it’s undeniable that Quentin Tarantino is one of the most talented directors working today. With this action packed and bloody installment of ‘The Works’, my goal was to display exactly what I feel makes Tarantino such a great director. As for which director is next, I haven’t decided. I’m debating between two options, but either way or you’ll end up seeing both of them at some point.